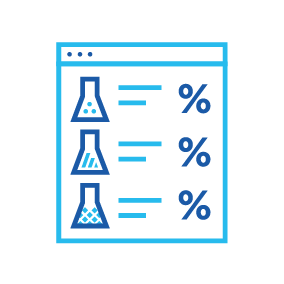 The AutoMill system allows for full control and management of recipes to ensure seamless integration into the batching process. Categorisation of all raw materials with addition points and size and complete recipe management with versioning control for traceability. 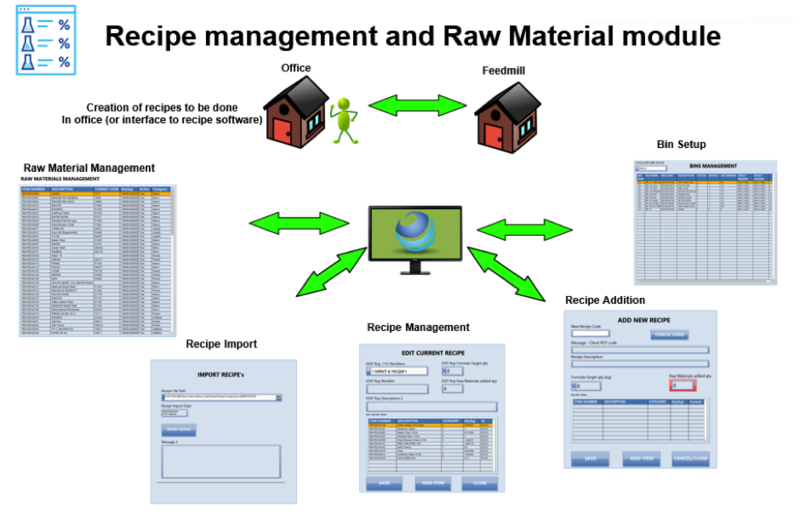 Recipe imports or replication from a client database or formulation system. Manual addition and management of recipes. Edits recipes with versioning control for traceability. Categorises raw materials for specific recipes. Offers user access control via biometric readers.